Nagarjuna didn’t cast his vote! While many came back to the state from wherever they were to cast their vote, the actor did not exercise his franchise. However, it looks like the actor did not franchise his vote in the recently concluded parliamentary elections in Telangana. Although his wife Amala, son Naga Chaitanya, and daughter-in-law Samantha, all cast their votes, Nag did not turn up at all. 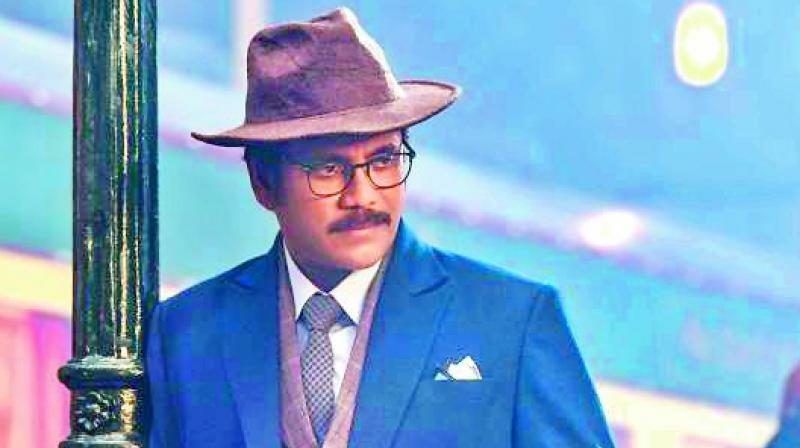 “He had already confirmed the dates for the Portugal leg of his forthcoming film Manmadhudu 2’s shoot and therefore, left without casting his vote,” a source informed. It’s ironic because just one day before the elections, he wrote in a tweet, “Every 5 years, we get to choose our leaders and celebrate democracy! It’s time to vote! (sic).” While many come down to their respective states from other cities and even from abroad to cast their vote, Nag did not exercise his franchise even after the Prime Minister himself requested him to vote. Prabhas ready to support small films! Vijayashanti in Mahesh Babu’s film?